You’ll have to forgive my ignorance—but what is an appropriate gift for Data Privacy Day? Perhaps an encrypted portable drive? Top London landmarks, such as Park Lane Sheraton Grand, Westbury Mayfair and Le Meridien Piccadilly, are among the properties hit. 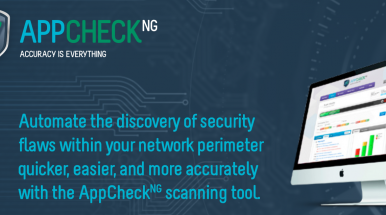 For a limited time we are able to offer a completely FREE GDPR site audit by Ensighten. You will recieve a no obligation assessment of your website and will be contacted by a representitive who will discuss the findings with you. 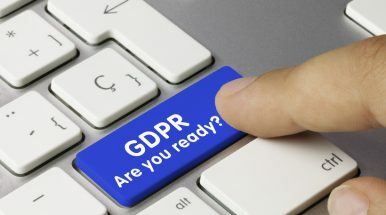 GDPR Guru: Not What, or Why, but How! With Facebook’s privacy practices being investigated, it’s a good time to ask how much the company could potentially be fined. 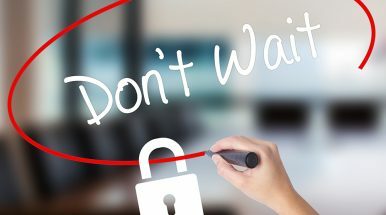 The introduction of updated General Data Protection Regulations has businesses across the country assessing how they collect, use and store customer data. These days, organisations are always asking us for more information. How many times have you had to hand over copies of your birth certificate, passport or driving licence? 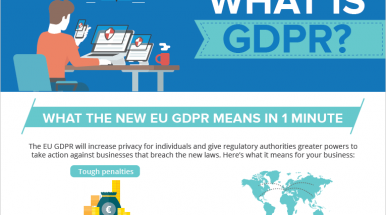 This week’s top resource is ‘The Essential Guide to GDPR’. 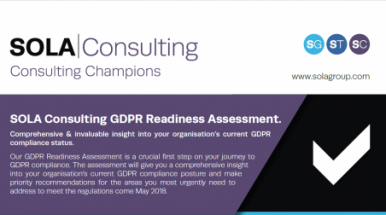 This document provides a summary of the GDPR, its impact Please log in or register for free to unlock this and much more content. 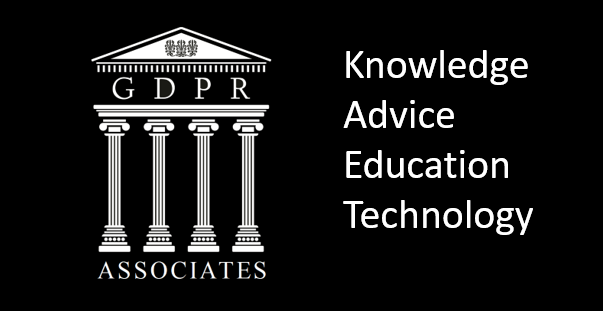 GDPR Associates is a philanthropic members based Association “built by members, owned by the members”. Our featured partner training partner, AssureData have released a series of films to examine the steps for GDPR Compliance. 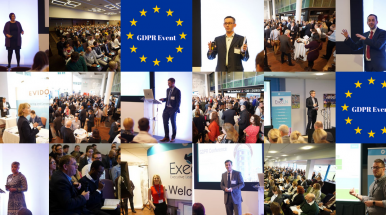 The 12 steps to GDPR Compliance from Jim Sneddon on Vimeo.